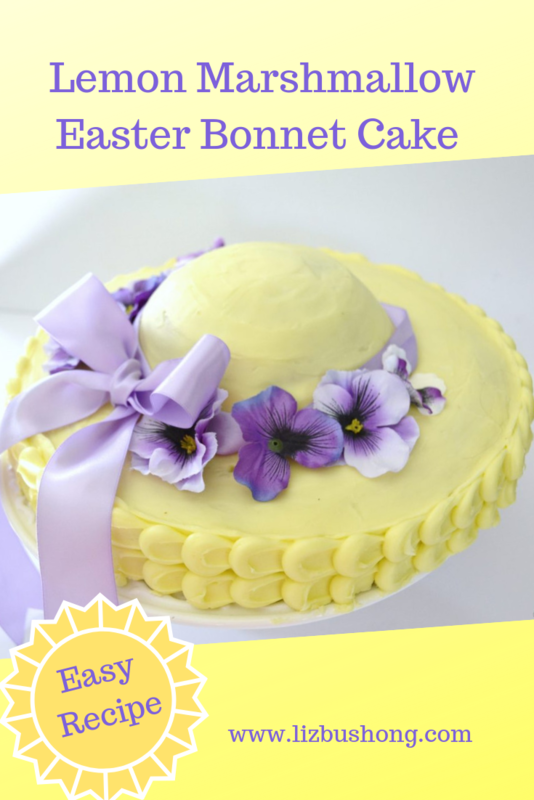 Whether you are celebrating Spring or Easter, you will want to make this cute dessert, Lemon Marshmallow Easter Bonnet Cake. Easy to make and bake just need a 12″ round layer cake pan and a half round pan for the hat and brim. Purchased lemon frosting covers the entire cake with with a dot and drag piping design on the brim while marshmallow cream fills the center of the cake “crown”. 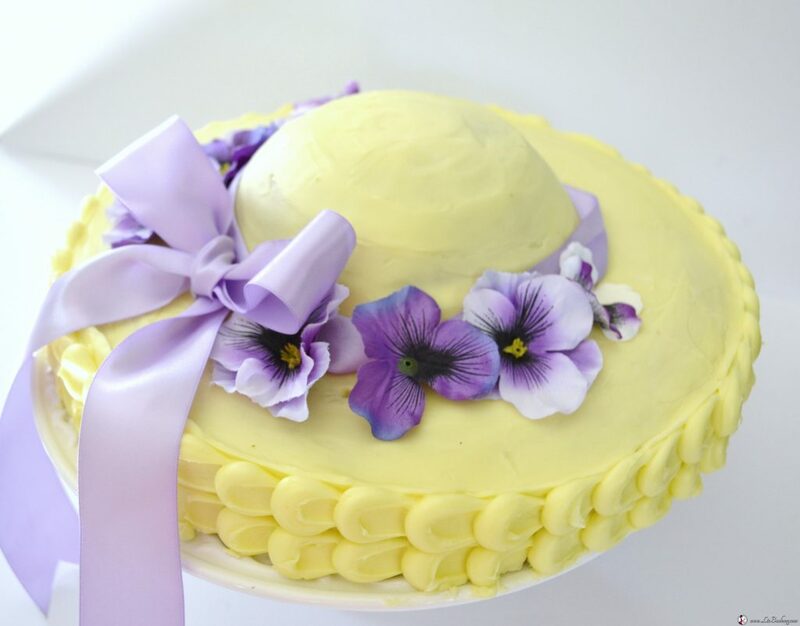 To finish the cake, add a lavender satin ribbon and edible pansies. As a result your guests will love your inspired creativity making this festive and fresh bonnet cake. Lemon cake mix filled with lemon filling and crown of hat is filled with marshmallow, cream cheese and confectioner’s sugar filling. Its delicious! Lightly spray with cooking spray 12-inch round and half- round baking pan. Sprinkle half round pan with flour to coat pan. Line bottom of 12-inch pan with parchment paper, lightly spray with cooking spray. Set aside. In large mixing bowl, combine cake mix, pudding mix, water, oil, eggs and extract. Divide batter between the two pans and fill half full. Bake 12-inch cake for 25 minutes and half round 15-18 minutes. Remove cakes from oven to cool 5 minutes, invert cakes onto cooling rack. 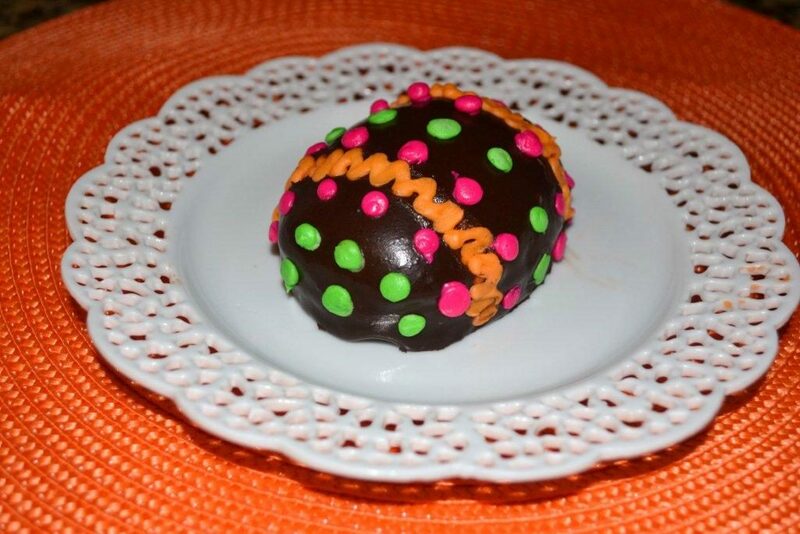 Wrap cakes in plastic wrap and freeze for one hour. Meanwhile, whip heavy cream, confectioner’s sugar and extract to firm peaks. Place whipped cream in separate bowl. Whip marshmallow crème and cream cheese together in mixing bowl until smooth. Add whipped cream and cheese mixture until combined. Set aside. Remove cakes from freezer and cut 12-inch cake in half making two layers. Leaving a one-inch edge around the half round cake cut a center well for marshmallow filling. Save top slice of the center cake to replace over the crème. Fill well with marshmallow cream cheese mixture, plug opening with reserved cake pieces. Place in freezer to firm while preparing 12-inch layer. Separate 12-inch layer in half horizontally. Place bottom half of cake on 10 or 12 inch cake board,. 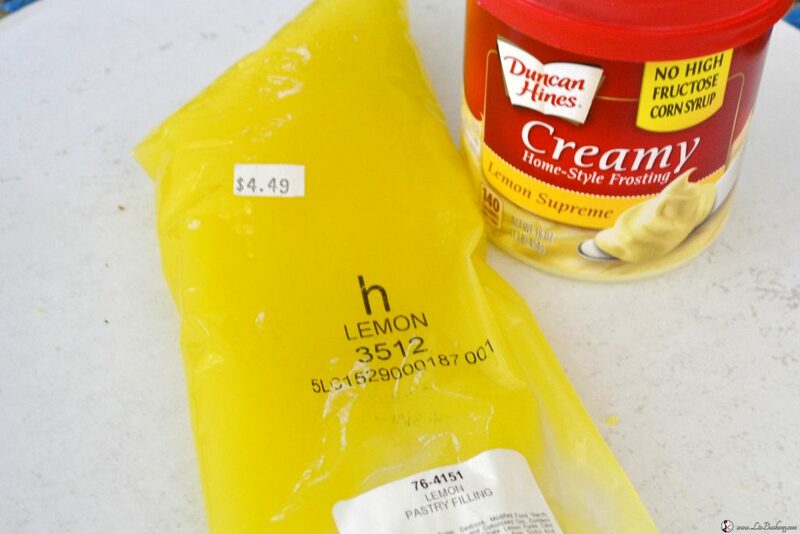 In piping bag with or without a tip, fill with lemon frosting. Pipe a wall around the outer edge of cake. 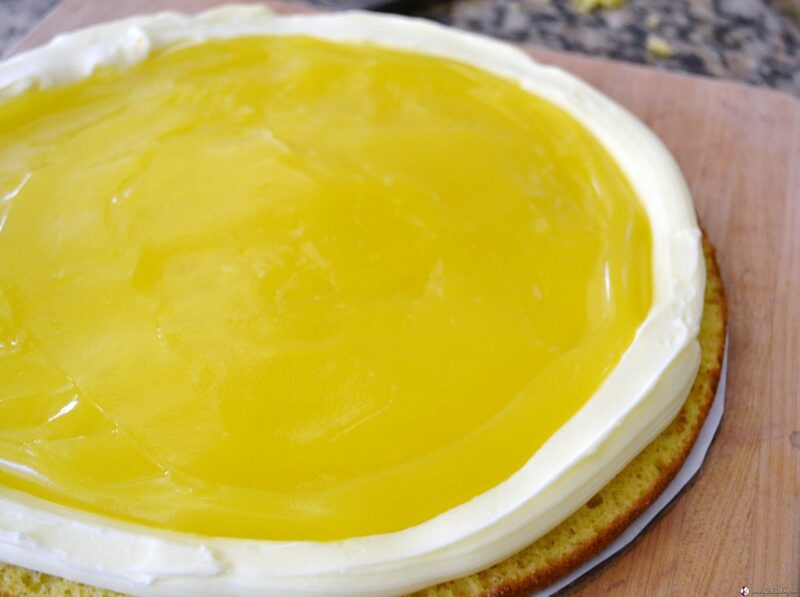 With lemon pastry filling, fill cake top inside the wall of lemon frosting. Top with remaining cake half. Place in refrigerator to firm for 25 minutes. Frost top and sides of 12-inch layered cake with lemon frosting. Frost half round cake with frosting before adding to base cake. Place filled half round cake in center of 12-inch cake to resemble a hat. 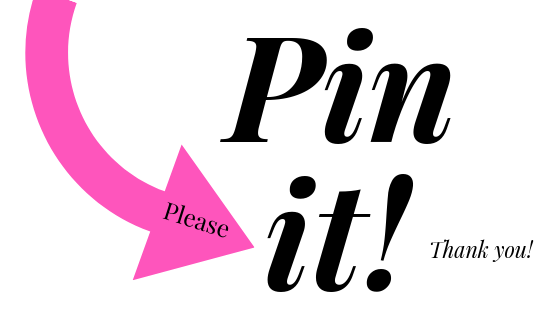 Add additional frosting around brim to fill in any gaps. Tie decorative ribbon around the base of the crown of cake as a band and bow. Attach edible flowers or clean faux flowers or pipe buttercream flowers to decorate. Don’t let the long instructions discourage you from making this cake. It is worth baking and making. Freezing the 12″ round cake and ball pan cake half for 45 minutes will make the cake easier to cut, fill and frost. 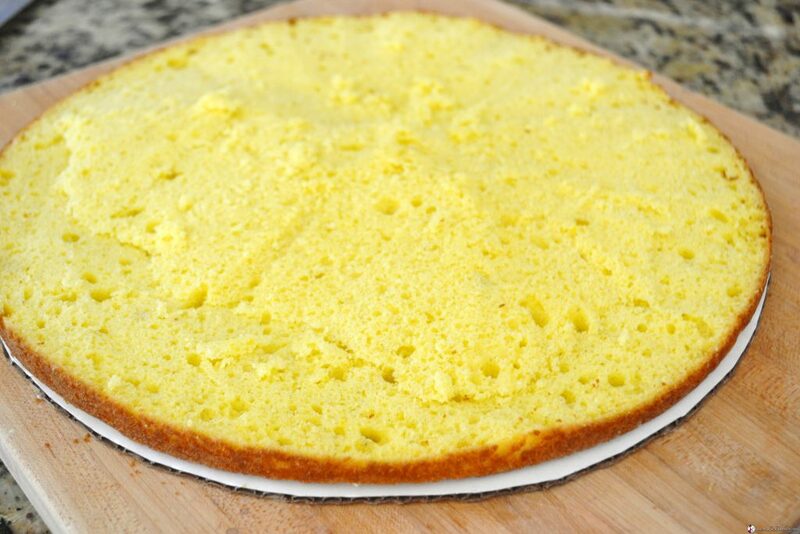 Step 1: Slice 12″ round cake in half, place on 12″ round cake board. Step 2: Easter Hat Cake Piping Rim of Cake to form a well to keep Lemon Filling inside cake once layer is added. I used purchased lemon pie/pastry filling. Place remaining cake layer gently on top of the filling. Place back in freezer or chill cake for 30 minutes before frosting. 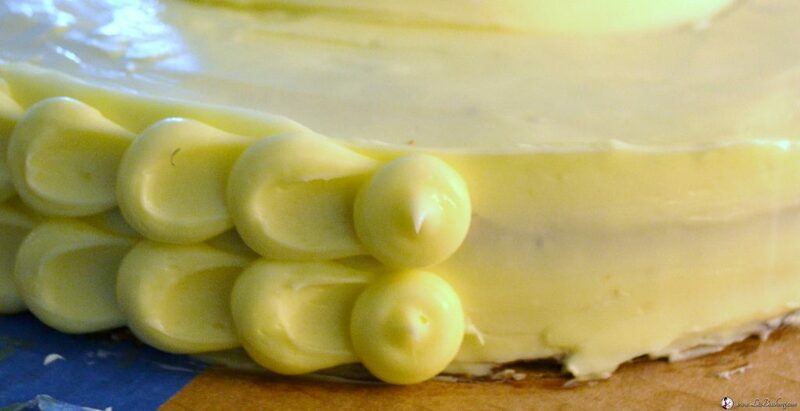 Lemon filling and lemon frosting. 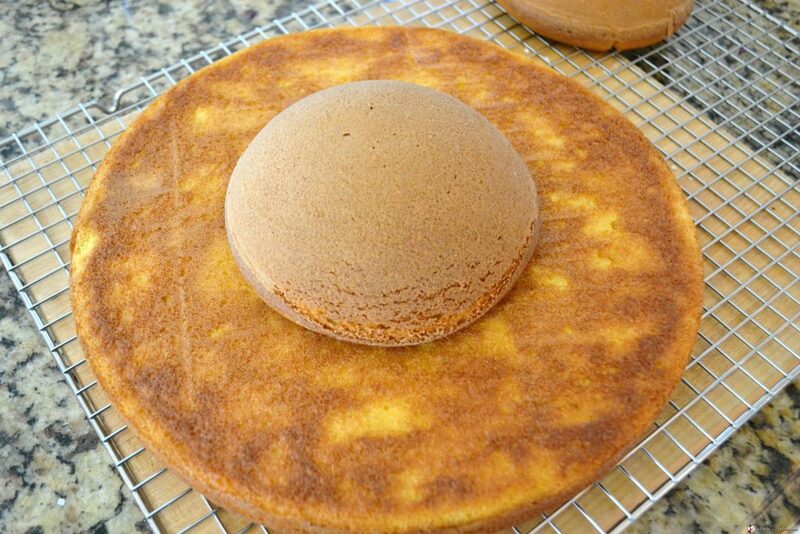 Step 4: Hollow out half round cake and fill with marshmallow cream, turn upside down on center of 12″ brim cake. Frost with purchased lemon frosting or make your own. Crumb coat the cake first, allow to set up then frost with top coat. Step 5: With large round piping tip and lemon frosting in piping bag, pipe dots, then place flat edge spatula or knife into center of large dot and drag to the right, repeat design until cake sides are completed. 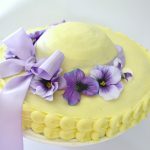 Attach lavender satin ribbon to the brim of hat and add edible flowers around the crown of the bonnet cake hat. Have fun making this cake! It is delicious.